RYA Day Skipper is a hands-on course that is highly recommended for anyone who regularly sails on board a yacht. It’s designed to improve skills and build knowledge of all aspects of life at sea whilst skippering a sailing yacht during short passages. 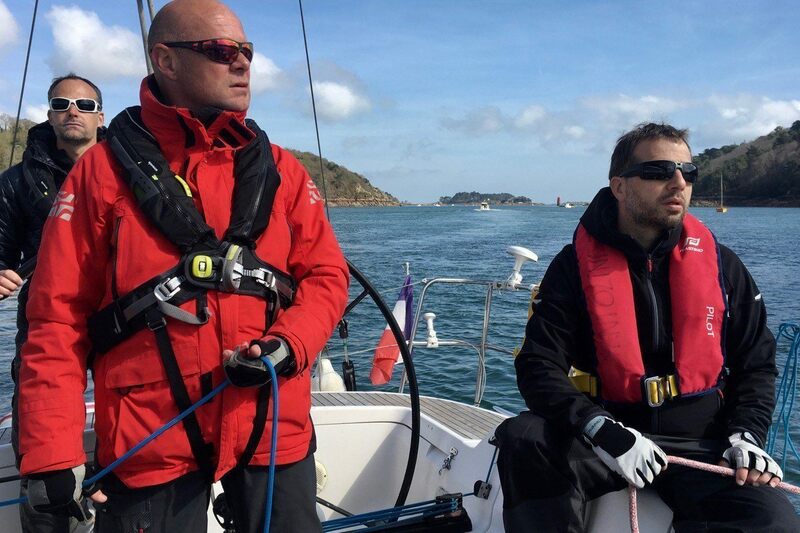 This is a demanding course for skippers with some yachting experience and basic navigation and sailing skills. You will spend 6 days navigating and sailing your way across the Danish South Sea or in the Kattegat, including some night sailing. Under the watchful eye of your instructor, you’ll practice your skippering skills, ensuring your crew are safe and happy. You will plan and put into practice a variety of different passages, including the execution of pilotage plans skills in to (and out of!) busy fjords, anchorages and marinas. Other key skills include interpreting weather forecasts, engine maintenance, sail handling and sail trim. 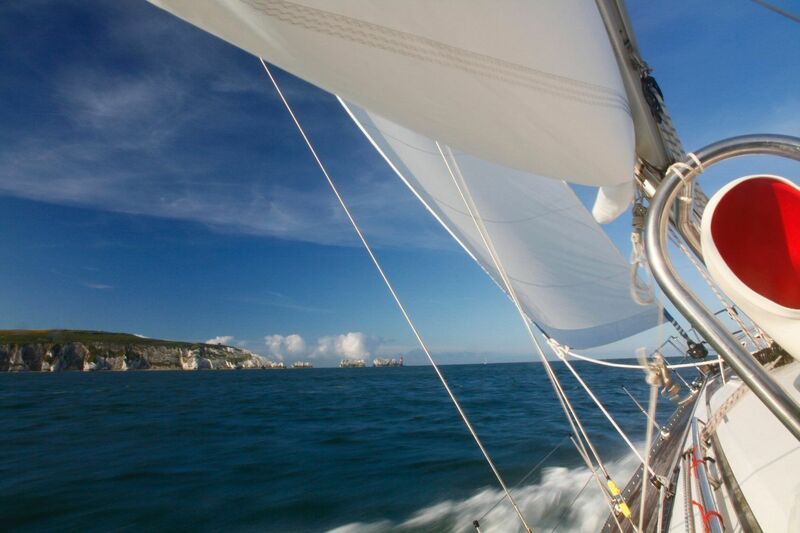 Armed with your RYA Skipper qualification, you will boost your confidence to take charge of a sailing yacht and explore beautiful harbours and anchorages. You can also charter a sailing yacht during a holiday at home or abroad. Knowledge of being on board a sail yacht to Competent Crew level. We also strongly recommend that you do the Day Skipper theory beforehand or an equivalent certificate. This course enables you to put chartwork knowledge into practice rather than learning everything whilst afloat. On successful completion you will be able to skipper your own yacht or charter yacht. This certificate allows you to charter a sail yacht during your holiday. 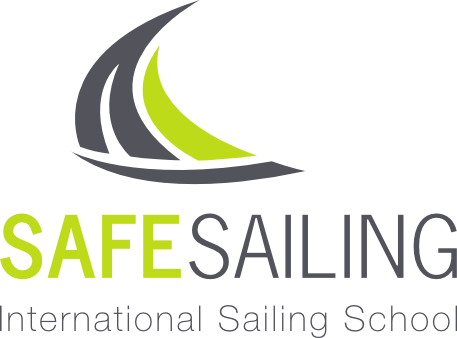 Syllabus Day Skipper: The course teaches pilotage, navigation, seamanship and boat handling up to the required standard to skipper a small cruising yacht safely by day in waters with which the student is familiar. 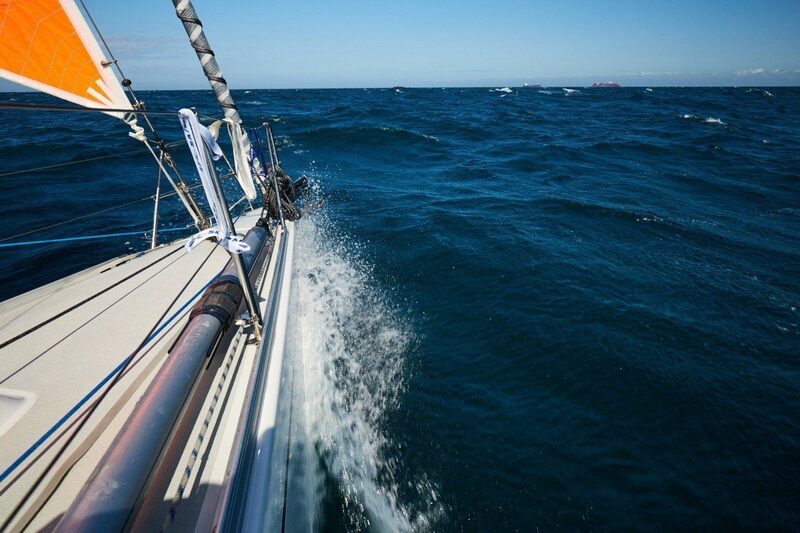 You will find this course invaluable if you want to learn to start making decisions onboard. A comprehensive introduction to seamanship, basic navigation, pilotage, safety procedures and Collision Regulations for use in local waters. Has experienced sail cruising at night, including leaving and entering harbour. Understands the special consideration for pilotage plans, keeping a lookout and identifying marks by night.